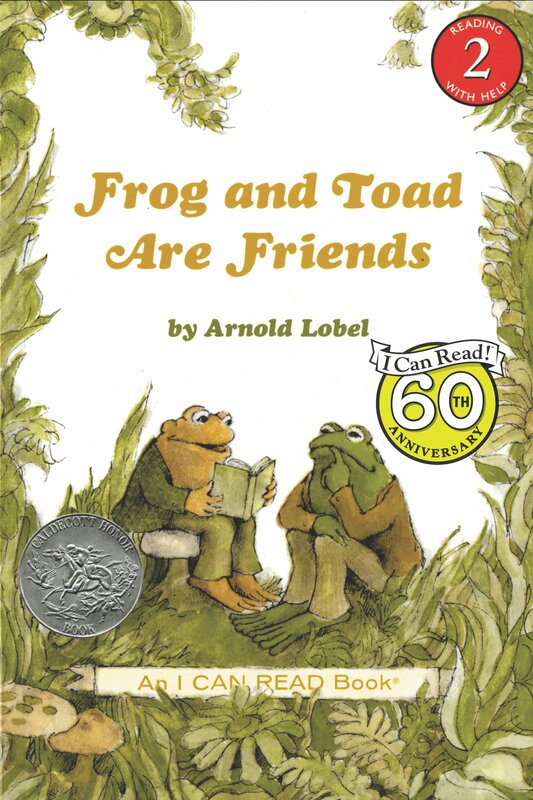 Check out some of our favorite books that can help teach kids the value of friendship! 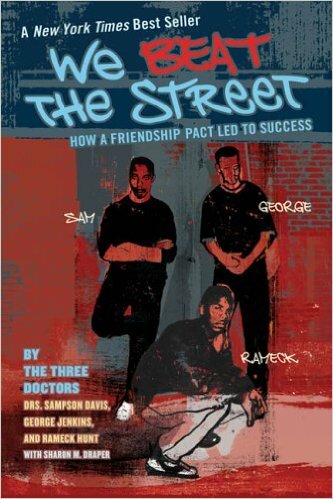 A fresh & original twist on the common issue of bullying. 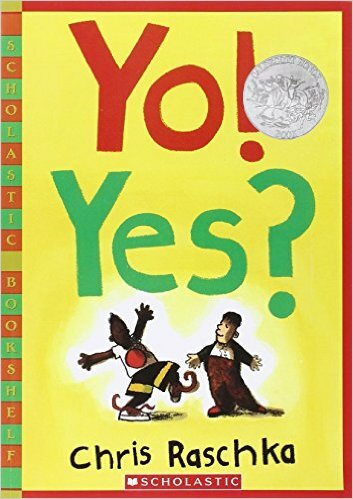 Kids will relate, & parents & teachers will appreciate the story’s deft handling of conflict resolution (which happens without adult intervention). Hunter and Stripe are best friends. 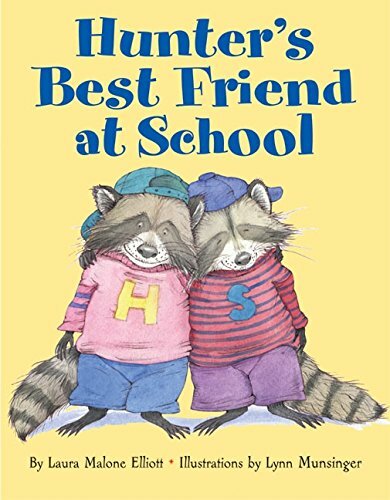 This young raccoon pair loves to do everything together, like dress in striped sweaters, read the same stories, and even eat the same lunch — a crawfish sandwich, huckleberries, and milk. 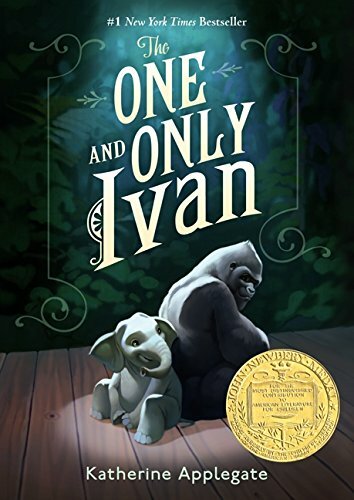 But when Stripe arrives one day at school in a mischief-making mood and starts stirring up trouble in Mr. Ringtail’s class, should Hunter follow along? 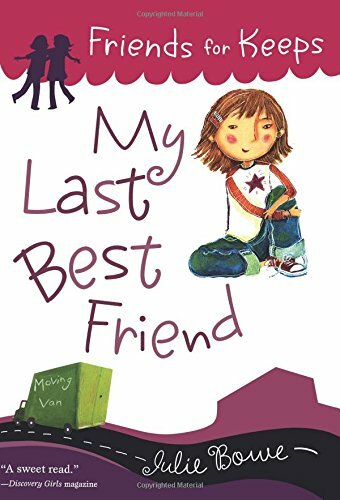 As Ida May begins fourth grade, she is determined never to make another best friend–because her last best friend moved away. This is a doable plan at first. 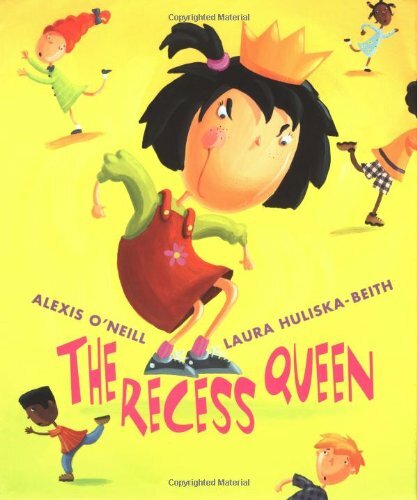 Thanks to bratty, bossy Jenna Drews, who hates Ida, no one in class has ever really noticed her before. 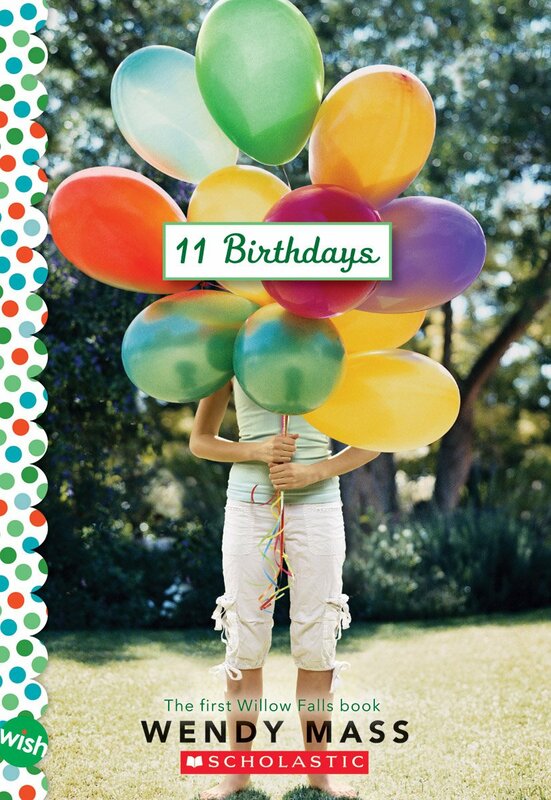 It’s Amanda’s 11th birthday and she is super excited—after all, 11 is so different from 10. But from the start, everything goes wrong. The worst part of it all is that she and her best friend, Leo, with whom she’s shared every birthday, are on the outs and this will be the first birthday they haven’t shared together.